Shampoo ‘n’ Things Newmarket – New location! 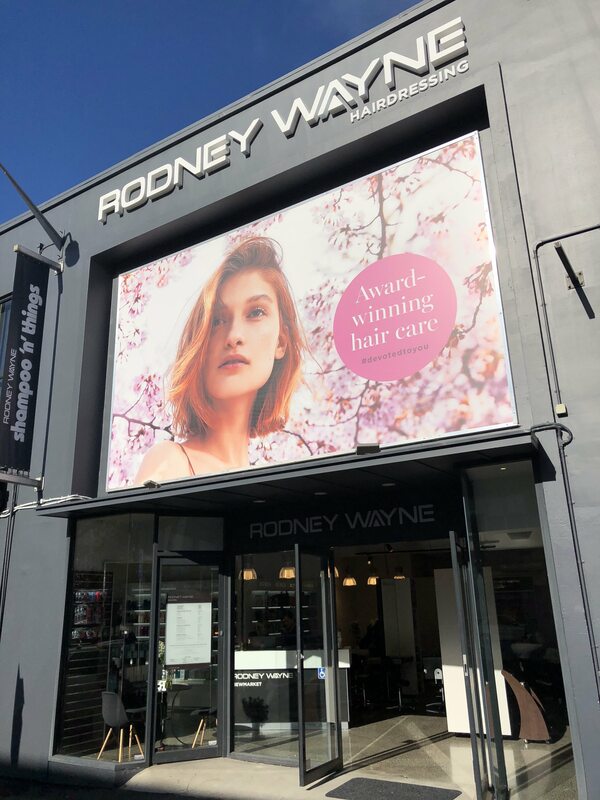 Welcome to Rodney Wayne Shampoo ‘n’ Things Newmarket. We are your shampoo and hair care experts. We believe that everyone is uniquely beautiful and special. Our experts are trained to enhance the natural beauty of your hair without compromising the health or integrity of your hair. So talk to the experts at Rodney Wayne Shampoo ‘n’ Things Newmarket.